Wallpaper hanging is a skill; it’s time consuming and often tricky, especially when matching the pattern. 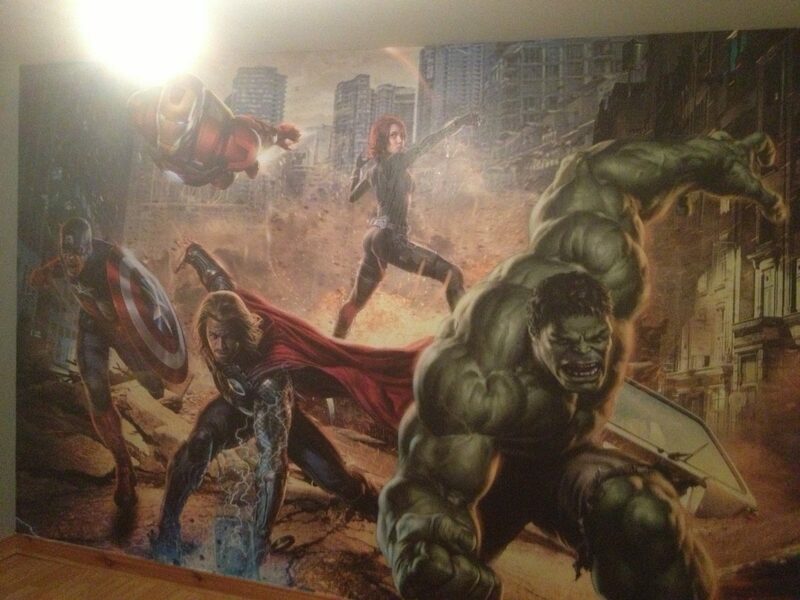 Before you pay good money for wallpaper call in the experts! 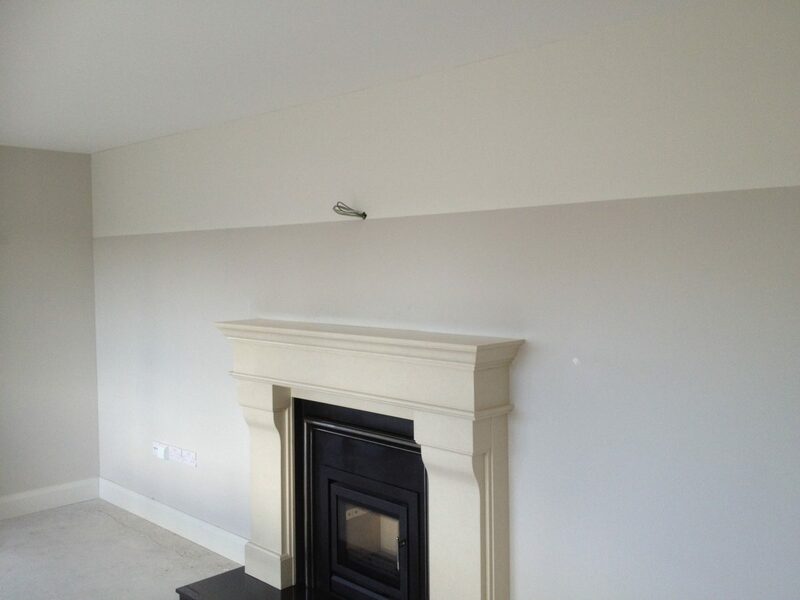 Murphy Bros Decorators have years of experience in wallpaper hanging both in homes and commercial premises. 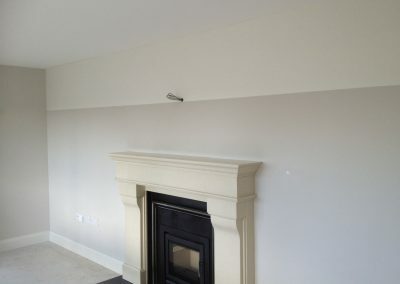 Priming the surface is as important as your newly chosen wallpaper. 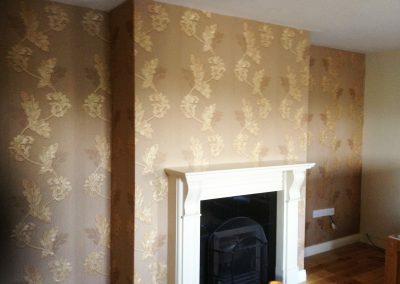 When you choose Murphy Bros Decorators for your wallpaper hanging project we can provide the full service from start to finish. This includes removing old wallpaper, priming the surface, smoothing any cracks, and measuring the walls to determine how many rolls of wallpaper you require. 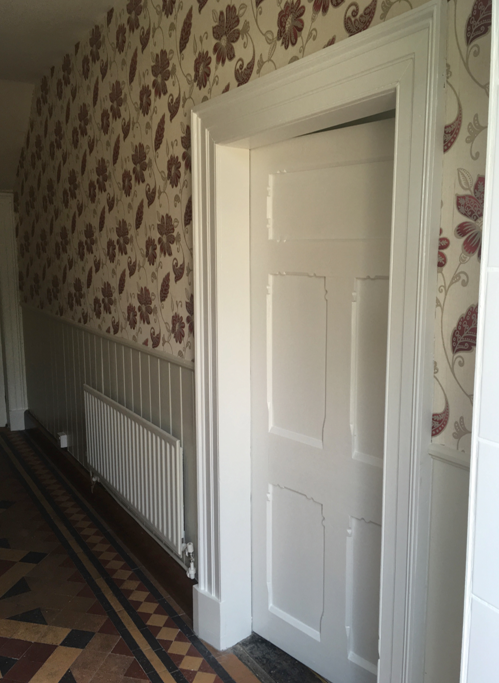 If you’re not sure which style of wallpaper to choose we can offer you the service of our interior design expert to help you create the look you have in mind. Wallpaper Hanging for domestic homes and commercial businesses in Cork City and County. 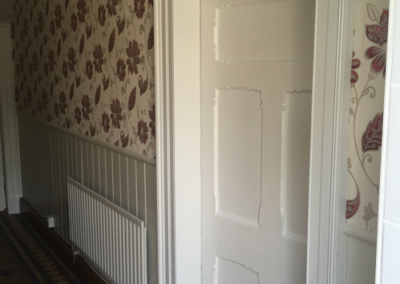 At Murphy Bros Decorators we tailor our wallpaper hanging quotes to suit the individual home or business needs, giving attention to detail every time. 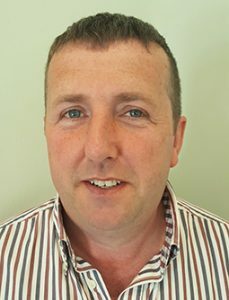 We care about your property and our reputation, which is why when the job is completed we leave your home or business clean and tidy, exactly as you would want to find it. 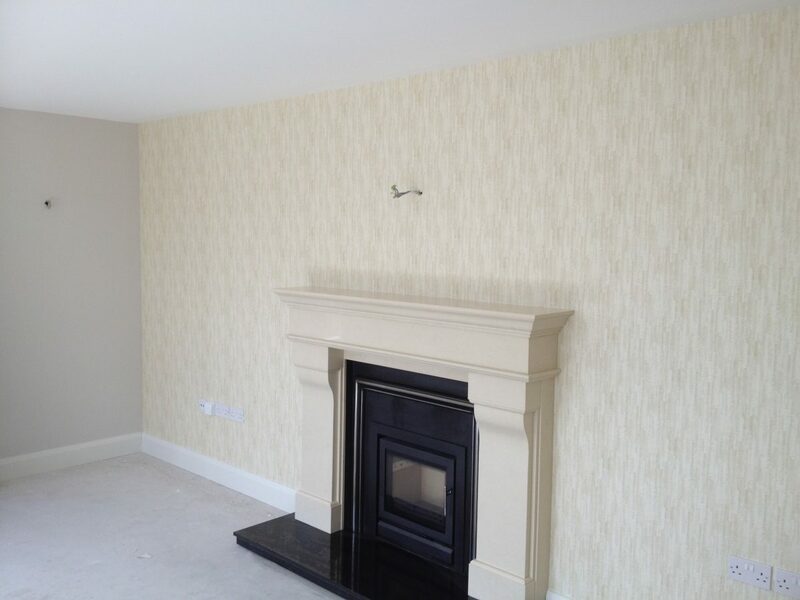 To be assured of a beautiful stylish finish to your wallpapering project, talk to Pat at Murphy Bros Decorators; we give you a quality wallpaper hanging service at a fair price. Call us today on 087 2513624 Or fill out our contact form for a call back. 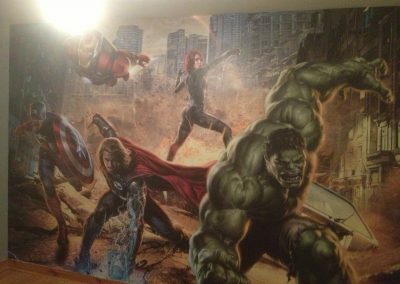 Wallpaper hanging projects we have worked on include fireplace feature walls, murals for bedrooms or playrooms, hallways, staircases and more.